Inclusion / Integration: What School do we want for our children? Nowadays, school is characterized by diversity, which results from several different situations such as economical, political, social, demographic and cultural reasons. All these factors compel us to rethink about the role of School towards those who contribute to it. Inclusion and integration are decisive factors for the success of students who bring with them a language and culture that should not be forgotten. A safe and inclusive environment, together with the School values, encourages learning; with a pedagogic relationship in association with affectivity and, with the ability to overcome the linguistic barrier, it enables the learning of a second language, the country’s official language which, in this case, is Portuguese. Nowadays, school is defined by pluralism, multilingualism and multiculturalism, which is the result of society itself and, as such, obliges us to constantly rethink our course as educators. 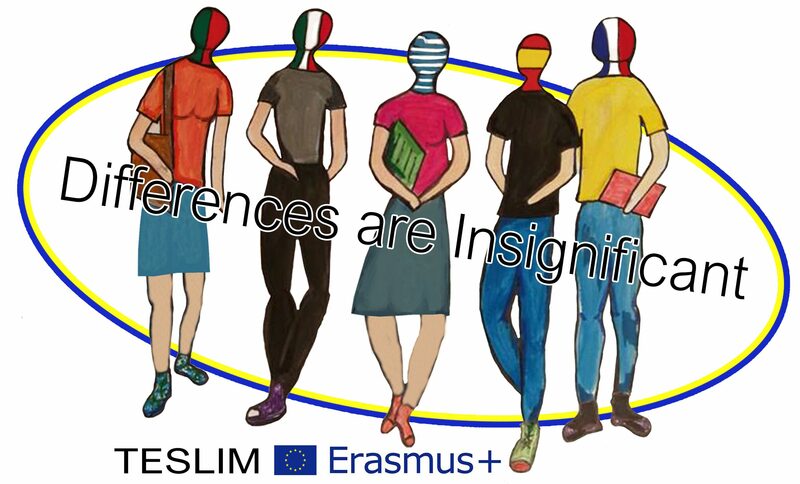 Here we have the first post on our blog of European Erasmus+ program, which is named “Tackling Early School Leaving with a Focus on the Inclusion of Minorities”. As you know, we are five countries cooperating to prevent school drop-out of our minority students in our schools. During the last five months, we have organized the first activities associated to the project. Finally, in last December, the teacher-coordinators had the first opportunity to meet each other in Greece and work together. Until today, we have designed a calendar for 2018 with the particularities of the different cultures who are in our schools. Also, we have had the first “Consulting day” in every school. In Spain, we invited to participate students and families of our school and a neighbor school IES Joaquín Romero Murube. We were working together with counselors, social workers and people of the National Association “Presencia Gitana” on the following topics: “What kind of school do we want?”; “How can school help students to feel better at the school environment?” We had a productive morning and a nice experience. Now, we want to know about you: How was the first “Consulting day” in your schools? Could you explain the activities and your results to us? In the next post, we will talk about one of the most important activity in our project: the application of the Circle technique. We are waiting for your comments and suggestions.